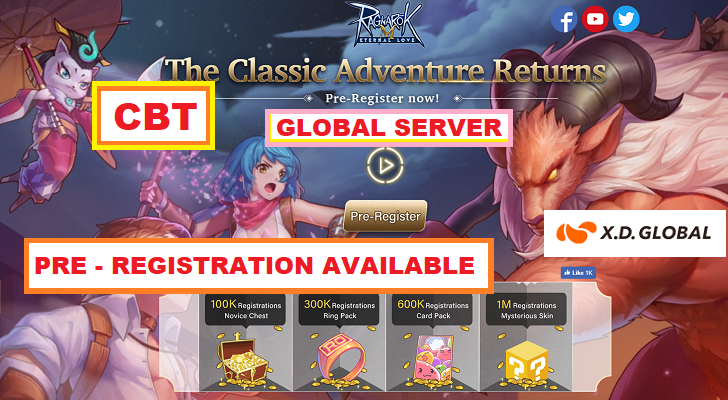 Take note: This Global server is different from SEA server. 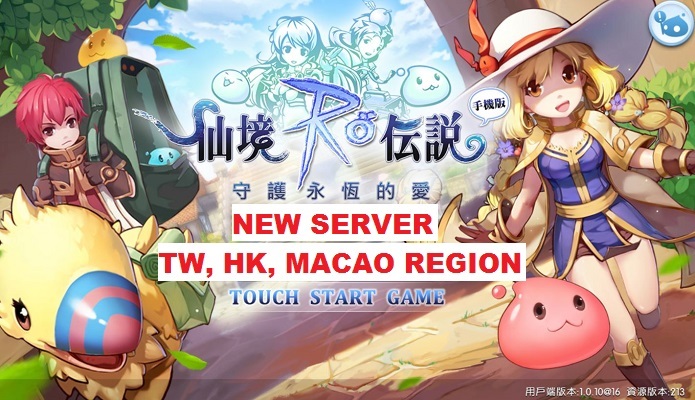 The second server for English version of (X.D. 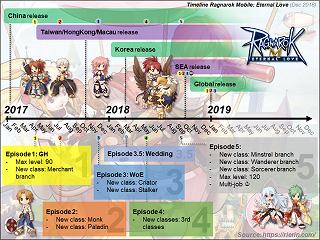 / XinDong) Ragnarok Mobile Eternal Love is coming soon! No official announcement on actual game release date yet. Game release is expected on 9th January 2019. 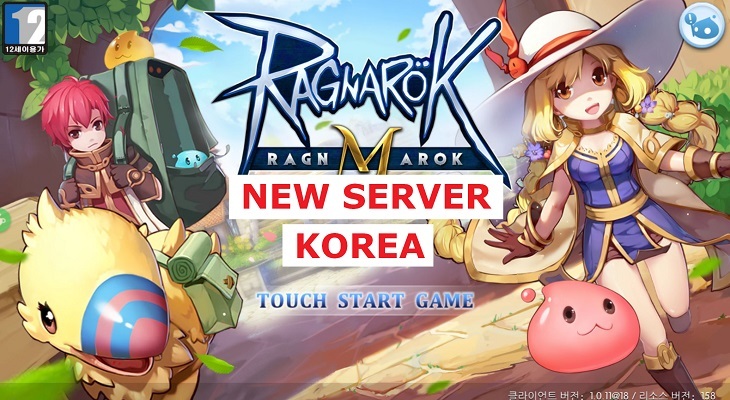 Ragnarok M: Eternal Love will be opening pre-registration for Ragnarok M: Eternal Love across 43 territories including North America, South America, and Oceania at 6 PM PST November 27. 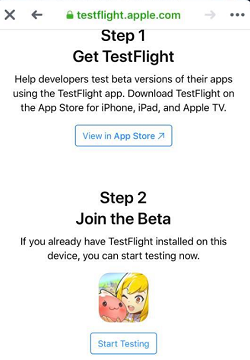 Eligibility: First come first serve, early access can be full and space may open up later. CBT player data and progress will be wipe after testing period end. 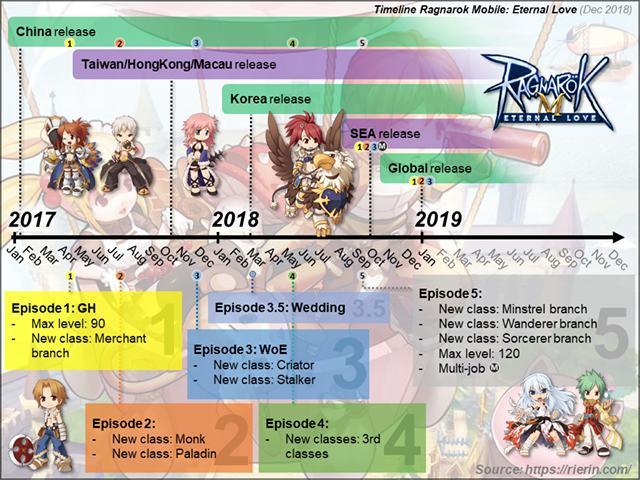 Ragnarok M- Eternal Love (Global) is expected to be release on 9 January 2019. 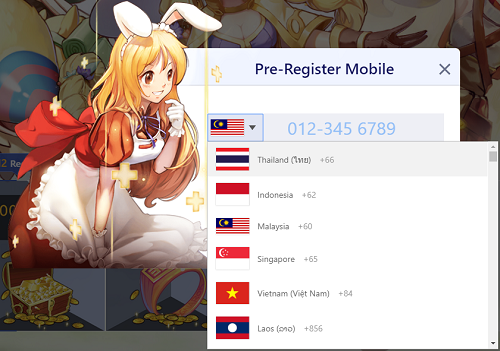 Enter mobile phone number to register. 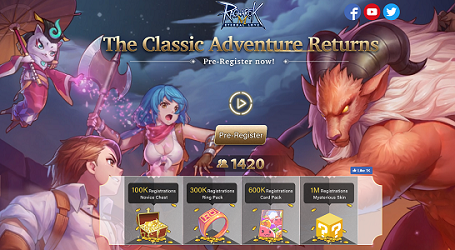 Register and get rewards when the game is release! 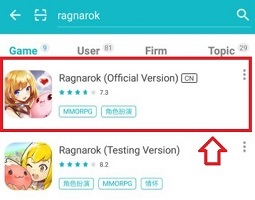 Check out how to download Chinese/Korea version of Ragnarok Mobile Eternal Love at guides below.